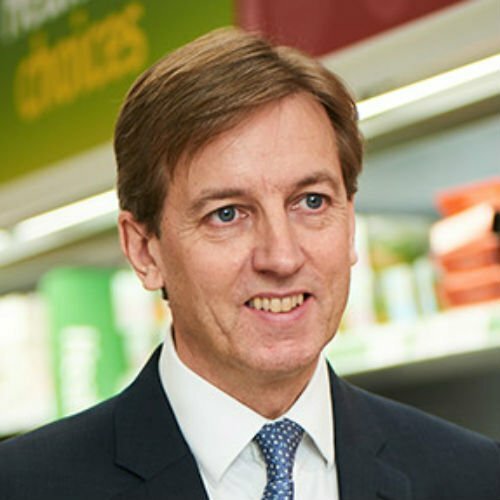 Tim joined Sainsbury’s in 2001 as Company Secretary and joined the Operating Board in September 2004. In addition to his role as Company Secretary, Tim is responsible for the Corporate Services Division comprising Legal Services, Data Governance, Safety, Shareholder Services, Insurance and Central Security. He chairs the Group Safety Committee and the Data Governance Committee. Tim joined Sainsbury’s from Exel plc, the global logistics company, where he was Company Secretary and Head of Legal Services. He began his career at the international law firm Clifford Chance and is a qualified solicitor. Tim is Chairman of the Disability Confident Business Leaders Group which works with Government in shaping the disability employment agenda and in raising awareness of the benefits of employing disabled people.